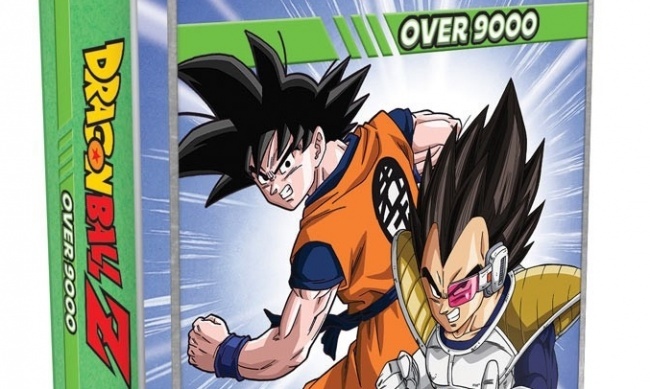 IDW Games is expanding its efforts in the world of Dragon Ball with the announcement of two new games scheduled to release on October 10: Dragon Ball Z: Over 9000 and Dragon Ball Super: Heroic Battle. Combining elements of bluff and deduction, Dragon Ball Z: Over 9000 puts players in control of iconic characters from the series as they try to raise their power level over 9000. 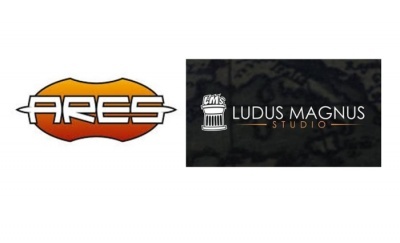 In the end, only one fighter can remain in this combat game. 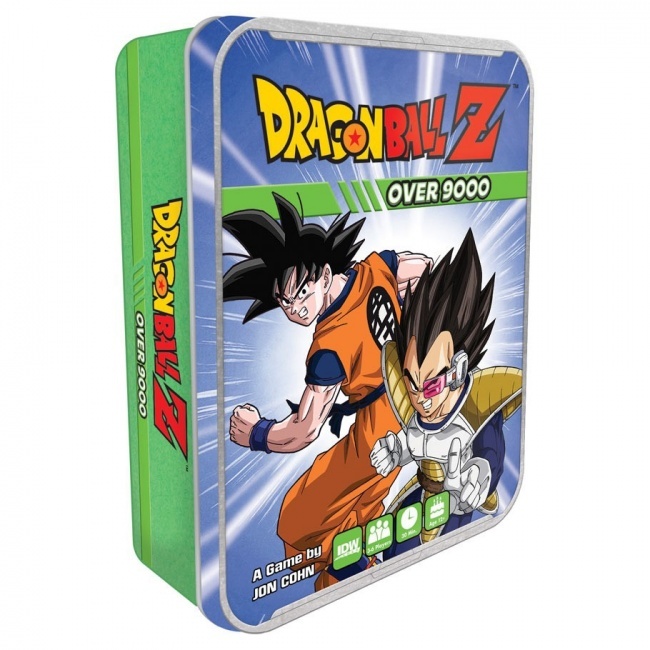 Dragon Ball Z: Over 9000 was created by Jon Cohn (King of the Creepies) and comes with 12 character cards, 6 reference cards, and 46 tokens, packaged in a collectible tin. 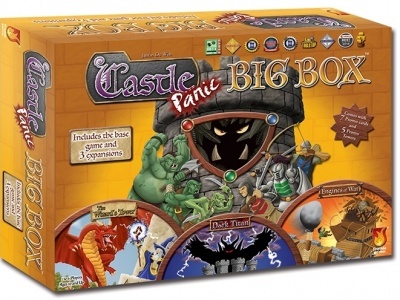 Intended for 3 to 6 players, ages 12 and up, it takes about half an hour to play. MSRP is $19.99. In Dragon Ball Super: Heroic Battle, players need to use their dexterity skills to flick their favorite characters at their opponents and the 3D terrain pieces to score hits and increase their power. If a player gains enough power, they can unleash special attacks. If they can gather seven Dragon Balls, they can change the rules of the game. 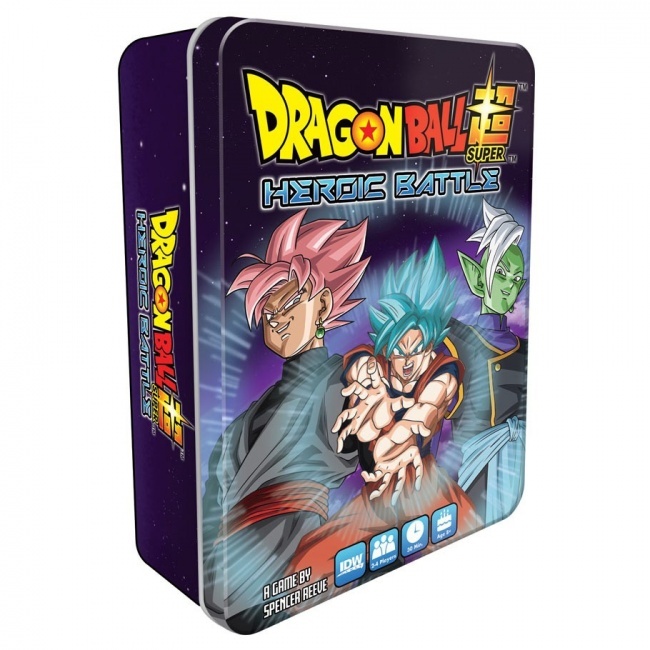 Dragon Ball Super: Heroic Battle includes 4 character cards, 4 3D buildings, 12 wooden tokens, 25 cardboard tokens, and 1 sticker sheet. This game was designed by Spencer Reeve for 2 to 4 players, ages 8 and up, and takes about half an hour. MSRP is $19.99. IDW Games’ first licensed Dragon Ball board game was Perfect Cell (see “‘Dragon Ball Z: Perfect Cell’”).